Last time Malaysia face against Indonesia was a big blow and staggering win with a score of 2 - 0. 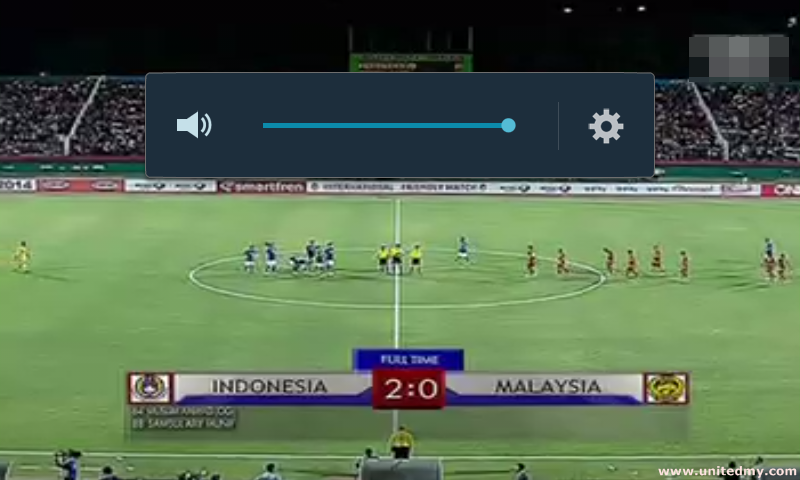 Now it seem that Indonesia has their revenge in this friendly match. The commentator of the match said that Indonesia soccer squad is much more confident and well-trained. Their strategy is able to penetrate Harimau Malaya defense. 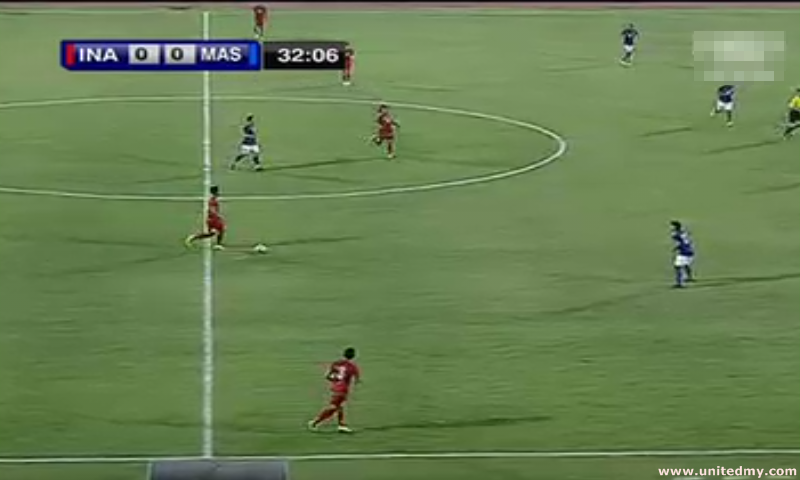 The same color jersey blue represents Malaysia and red represents Indonesia squad. As you can see in the image above, they are advancing in a bid to score a goal against Malaysia. The Malaysia soccer squad is now lead by Dollah Salleh, a former Malaysian footballer. Malaysia never expecting a win because it was not a soccer tournament that needed to be focus on. As for Indonesia, they are the one will focusing on this match due to the losing match again Malaysia at last AFF Suzuki cup 2012. A defeat that sent Indonesia soccer squad home. As for Malaysia soccer fans, it is the third defeat in a roll today. Noticing carefully, there are 3 soccer matches held on September 14, 2014. The triple losing streak disappointed many soccer fans. A very sad day for Malaysian soccer history. Among the three matches, the only good match worth to watch was the Malaysia U16 vs Australi U16. Malaysia U16 has tremendous potential sleep within them. If polish with care, they could be a very good soccer squad that has standard to go on for World Cup. The English commentator praised on the commendable Malaysia U16 and expecting to see them next few years of development. The real date of AFF Suzuki Cup soccer match commencing is on October 2014 after Asian Games 2014 and Malaysia cup 2014.